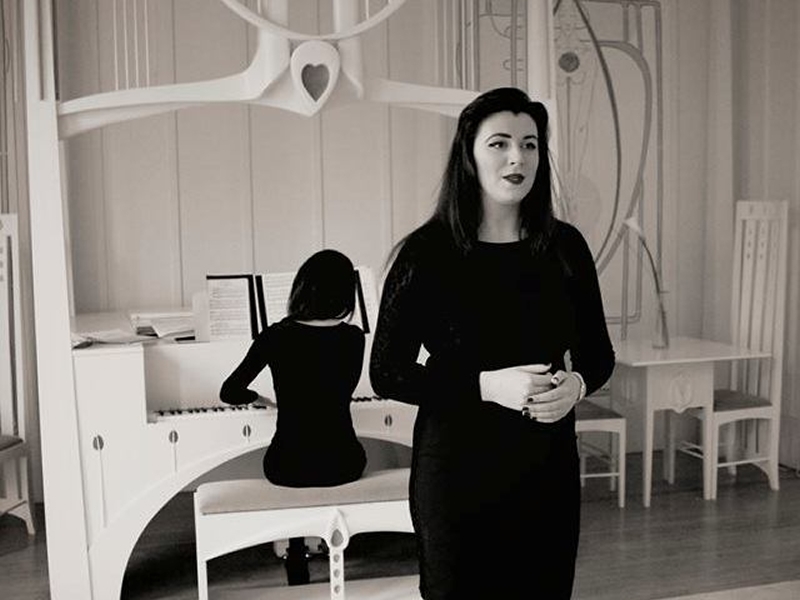 Scottish mezzo-soprano Fiona Joice returns to House for an Art Lover this spring with pianist Michal Gajzler for an afternoon concert. Fiona Joice graduated from the Royal Conservatoire of Scotland with honours of the First Class before studying for her masters at the Royal Academy of Music, London where she graduated with distinction. She is now in her final year of her masters at the Royal Conservatoire of Scotland in the Alexander Gibson Opera studio. Fiona and Michal will lead you through a programme of classical repertoire featuring music by Gurney, Howells, Brahms, Sibelius, Bellini and Rossini. The recital is followed by Tea, Coffee & Freshly Baked Scones with the opportunity to chat with Fiona and Michal. While we take every opportunity to ensure the details for Easter Recital are accurate, we always advise that you contact the event organiser before setting out for the event to avoid disapointment.